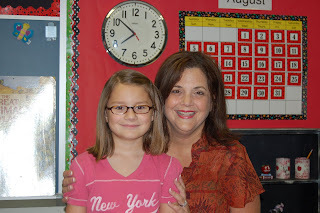 Payton & her 3rd Grade Teacher, Mrs. Breunig. 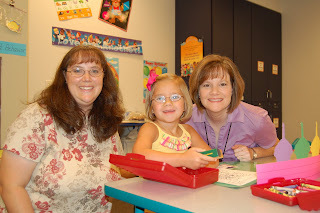 Presley & her Pre-K Teachers, Mrs. Evans & Mrs. Nations. 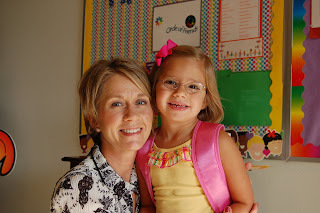 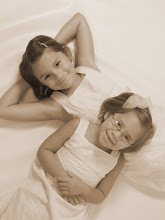 Presley & Mrs. Paul, Circle of Friends Preschool Director.